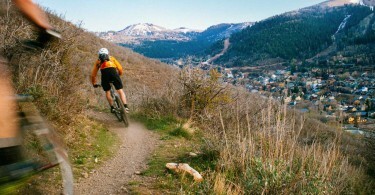 HAM-Strong is a loop that utilizes three different popular Old Town trails, Armstrong, HAM, & Spiro. It’s an abbreviated version of the Park City classic Armstrong to Spiro loop, and cuts off the upper third of the Armstrong climb and stint on Mid-Mountain, while still offering a fast, flowy descent back down. Afterwards, if you haven’t had your fill head back up for another lap, or spin over to Jenni’s via the Silver Spur connector for more fun. Alex is a designer by trade & mid-grade adventurer by night who’s quite partial to knobby tired bikes, clean design, & dirty hands. When not updating this silly website, he's likely off exploring the nearby hills with a few of his favorite partners in crime. Signup for current trail conditions, news, exclusive offers, as well as the latest edits, photos, and stories about bikes sent straight to your inbox. 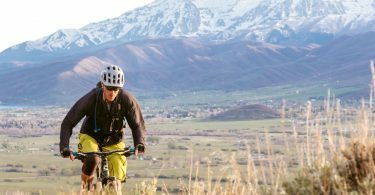 With over 300 miles of singletrack, there is good reason why Park City was designated with IMBA’s Gold Level Ride Area status. 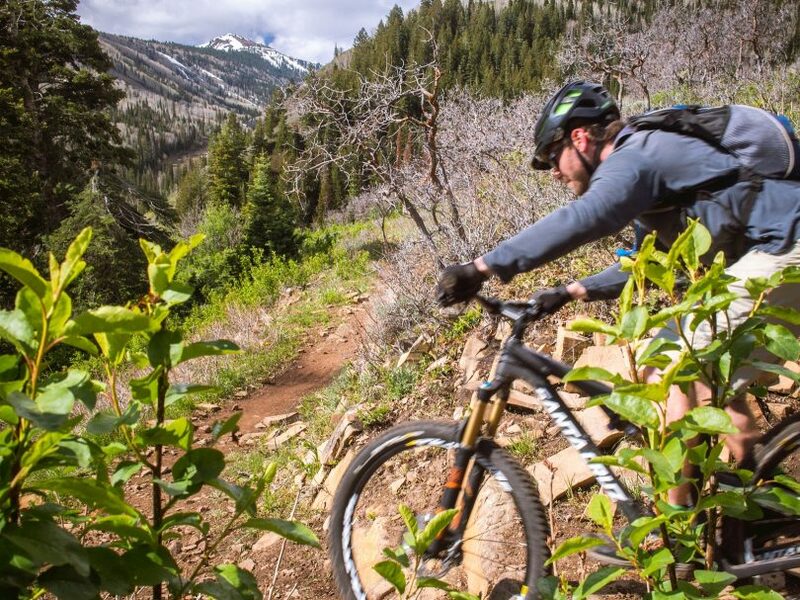 Whether you are looking for lung-busting climbs, fast & flowy descents, or big mountain epics the ride options in and around Park City are unmatched in their variety or accessibility. © 2016 Park City Mountain Biking. Created by Alex Deckard. Life is too short to ride busted bikes. Sign up today & have the latest news, trail updates, trip reports, deals on the latest gear, and stories delivered straight to your inbox so you can make the most of your time in the saddle. Success! In the meantime, don't forget to keep the rubber side down!